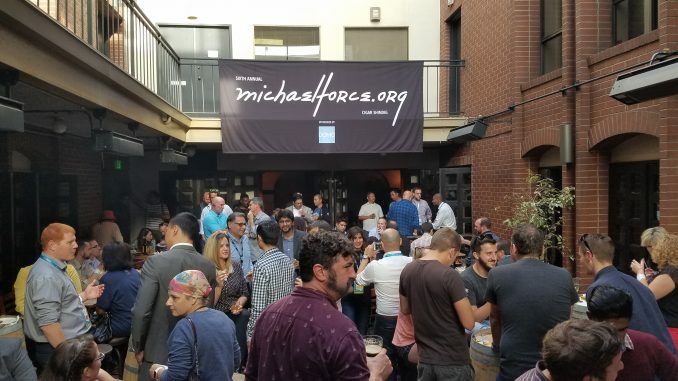 Thanks to everyone who came out for the 6th Annual michaelforce.org Cigar Shindig! Our amazing sponsor Domo took the event to new heights with complimentary cigars, raffles, even custom furnishings for the venue. Fun was had by all… and if you aren’t part of “all” then I better see you next time!